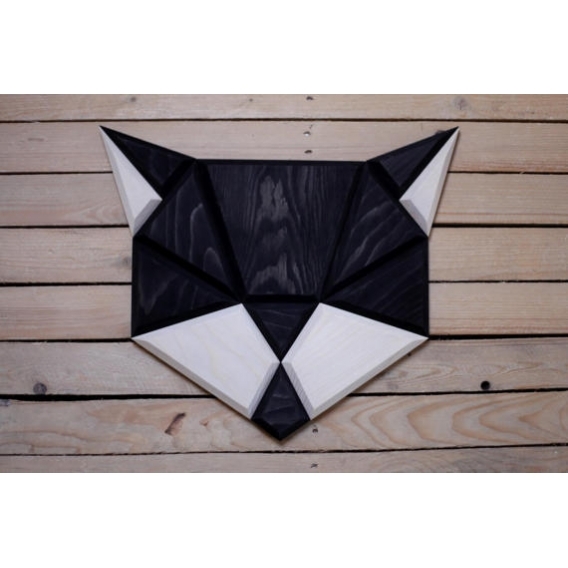 Your favourite animal in a wood wall decoration ! 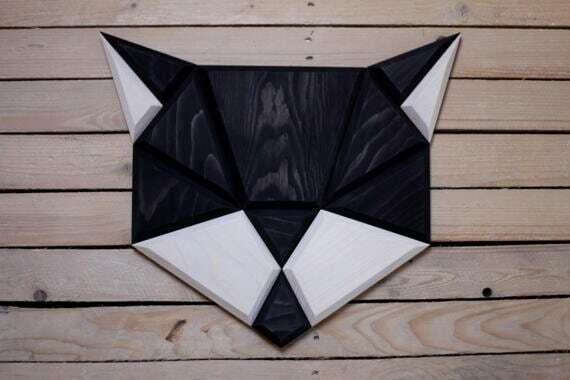 This black cat design wall trophy is entirely hand made. 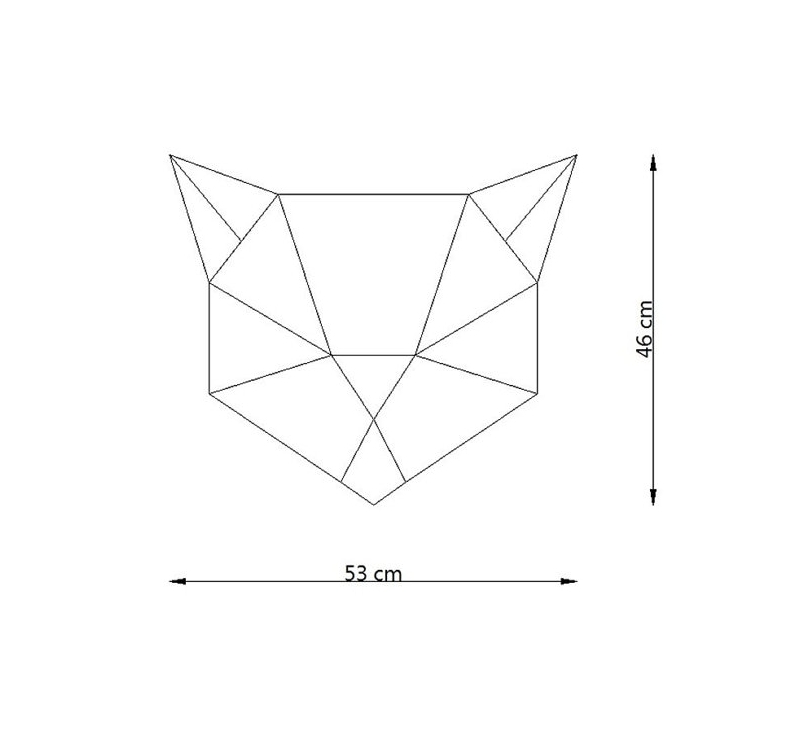 The dimensions of this deco black cat head are 53 x 46 cm. 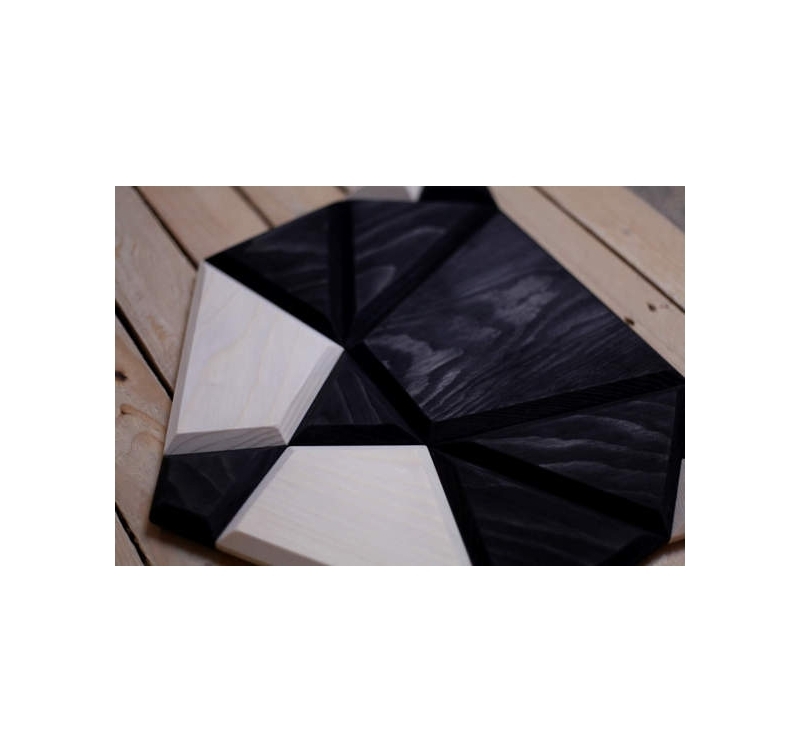 This modern wall decoration is made of pinewood for a high quality and finish. One of the best life companions in a cat animal head deco ! Bring a cat in your daily life with this design wall decoration to keep you company. 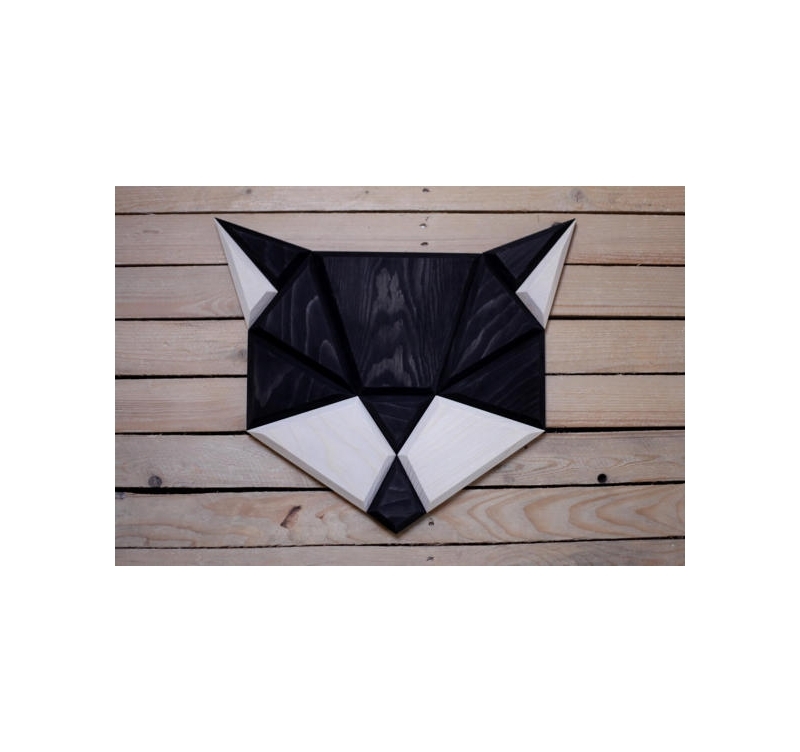 This cute wood wall animal deco will be perfect to give a sweet touch to your interior. You can also hang it up in your children’s bedroom. This design cat wall trophy will catch your eye and your guests’ with its originality. If you were looking for a gift for a housewarming or a birthday this contemporary wall decoration will be perfect and will surely please. 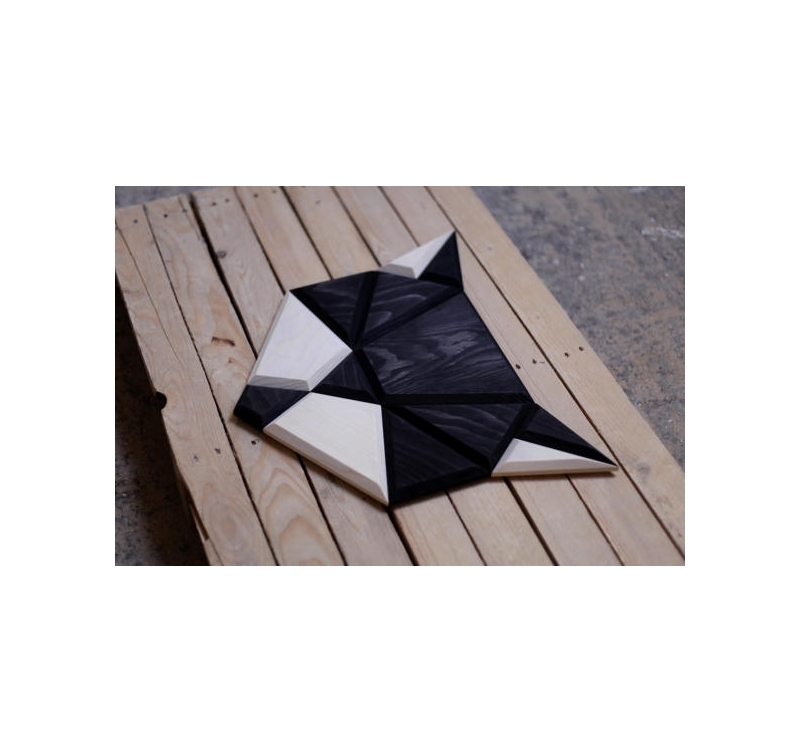 This design black cat head is delivered free in metropolitan France and Belgium in its protection box with strong wrapping for safety. With an integrated hanging system this trendy wood wall decoration of a cat is very easy to hang up. You can match this lounge wall decoration with our grey cat in the same collection.